Patients at Desert Oasis are always greeted by our sincere staff. Our waiting room offers high definition television and present day reading material to enjoy before your appointment. 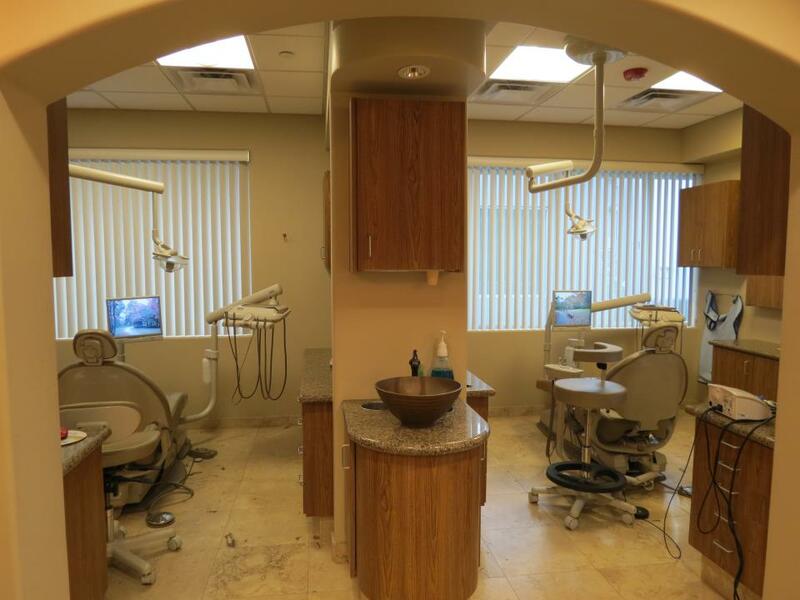 Our operatory and procedure rooms are furnished with the most up to date technology to assure that our patients are receiving the best dental care possible. Dr. Patrick graduated in 1988 from Washington University School of Dental Medicine in St. Louis Missouri. He has over twenty years of dental experience. His gentle touch and attention to detail has given his patients the confidence to continue to use his services throughout their lives. Our friendly and helpful staff also has a tremendous amount of experience which helps our patients feel at ease as they walk through our door and see another familiar face. Desert Oasis Family Dentistry is a dental office in Peoria, AZ that offers personalized tooth and gum care to adults and children alike. We specialize in cosmetic dentistry, teeth whitening, general dentistry, dental implants, extractions, veneers, and more. We are also a dependable source for an emergency dental office in Peoria. At Desert Oasis Family Dentistry, we take great pride in our dedication to helping our patients achieve the beautiful smile they've always wanted. Our office is equipped with the latest technology so that you can be assured you will receive the best treatment possible. 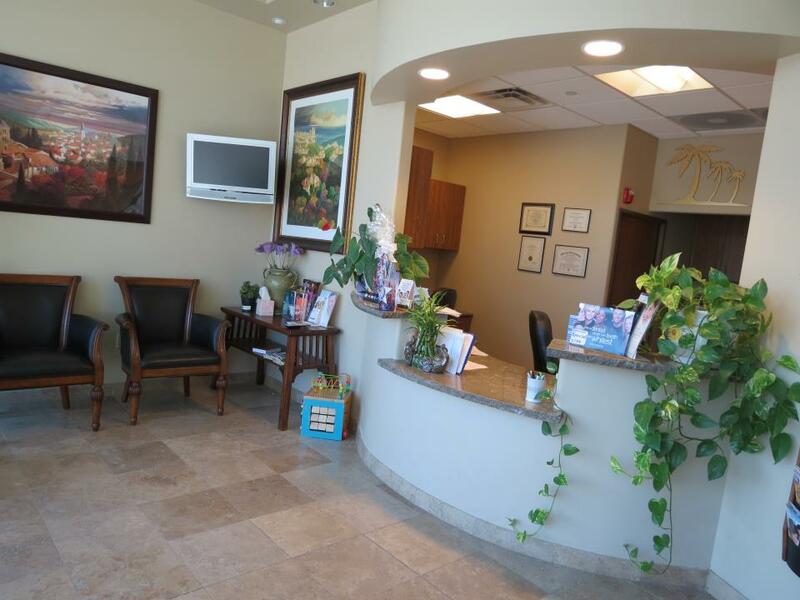 Whether you need general dentistry in Peoria, teeth whitening, or dental care near Sun City West, Desert Oasis Family Dentistry is confident that we can meet your needs. Please feel free to come in and meet Dr. Patrick and his staff for yourself. My experience at Desert Oasis Family Dentistry has always been very nice. Dr. Patrick is a very professional, kind and gentle dentist and the staff is very friendly. My parents and my children all go to Desert Oasis Dentistry. I had the best experience ever! I have no reason to go anywhere else.